Daniel Yergin Examines America's 'Quest' For Energy In his new book, the Pulitzer Prize-winning author and energy expert looks at how the need for energy is shaping the world. He joins NPR's David Greene to discuss the global implications of natural gas production in the U.S.
Workers move a section of well casting at a natural gas well site in Pennsylvania. Energy expert Daniel Yergin says that in addition to trucks and traffic, natural gas production can bring jobs and economic growth to gas-rich areas. A television ad running in upstate New York has been warning residents that the state's water supply is headed for ruin. "New York tap water has always been the best in the world," it says. "In places where gas companies are already using a dangerous process called fracking, like Pennsylvania, the water is cloudy and full of toxic chemicals." The ad is part of an intensifying debate over hydraulic fracturing, or "fracking" — the process energy companies use to get a certain kind of natural gas out of the ground. 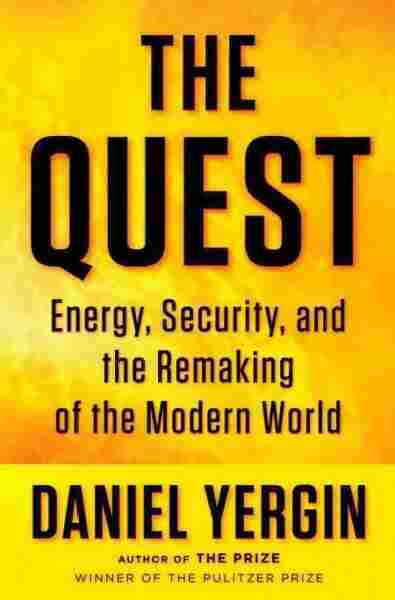 Fracking is also one of the many subjects energy expert Daniel Yergin covers in his new book, The Quest. 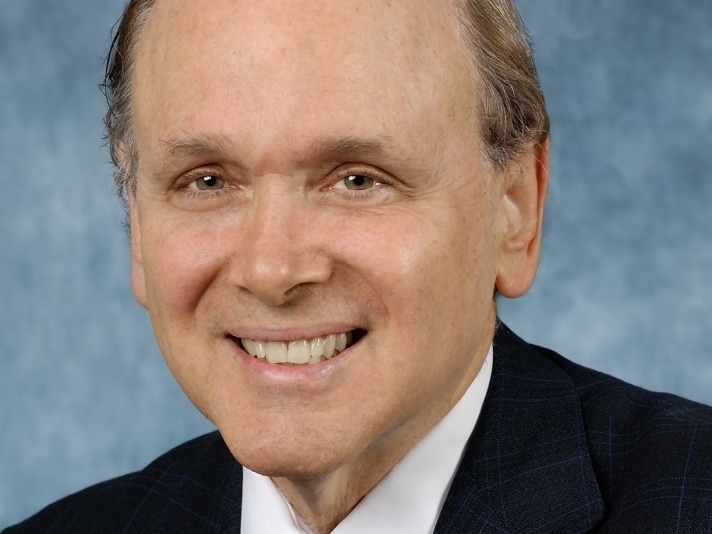 Yergin tells NPR's David Greene that the type of natural gas obtained through fracking, the gas found in shale, only recently became a serious energy source for the U.S.
"Shale gas really has been a revolution that's happened extremely rapidly," Yergin says. "Up until 2008, it really wasn't recognized and then it just took off, and it's gone from being virtually none of our natural gas production to about 30 percent of our total natural gas production." According to Yergin, who sits on a Department of Energy committee that's investigating the environmental impact of fracking, the process has some potential drawbacks: There's the possibility that fracking could increase the amount of methane in the groundwater supply and that equipment and generators used for drilling could lead to increased air pollution. "The industry itself knows that these are issues that it has to deal with," Yergin says. "So I think we're going to see a lot of innovation and a lot of progress to address environmental questions around this." These are all new questions for states like New York and Pennsylvania, which — unlike, say, Texas — are unaccustomed to energy development. Just consider New York, where Gov. Andrew Cuomo opened the door to shale gas production in the state's poorer regions in hopes that it would spark economic growth. "It comes down to employment. 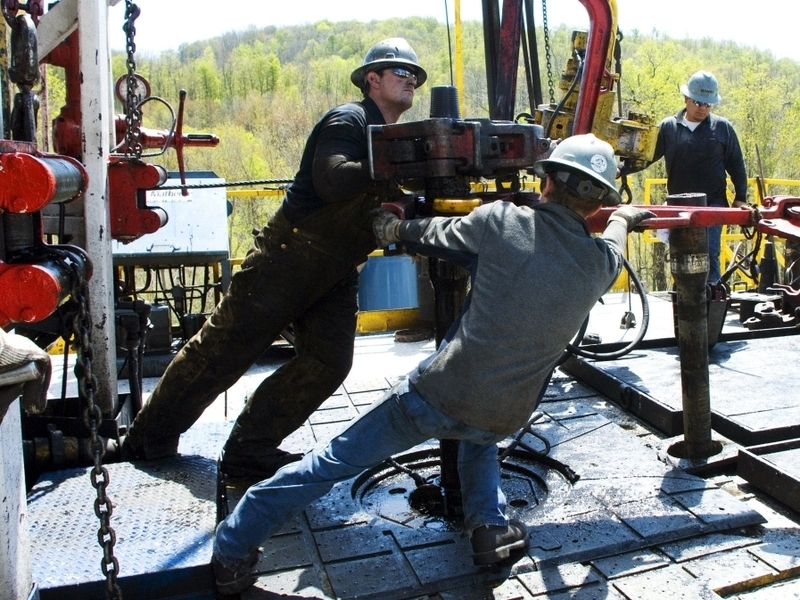 Shale gas has created hundreds and hundreds and hundreds of thousands of jobs in the last five years in the United States. It's brought $1 billion of revenue into the state government of Pennsylvania," Yergin says. "It does have a transformative impact." Energy development means more trucks, more traffic and more people working in the energy sector — and that's a lot of change. "[That's] part of the reason for the response to it," Yergin says. "This is a great resource — this is the biggest energy innovation probably in the last 30 years, that we've seen. But it has to be done in a way that is both environmentally responsible and also acceptable to the public." Last March, President Obama stipulated that there could be a century's worth of shale gas beneath our feet in the U.S. That much gas could give the country a measure of security, reducing dependence on foreign sources of energy. But a domestic move toward shale gas could also have global implications. "My personal quest in writing The Quest was to try and provide a framework to see how these things all tie together," Yergin says. "It has become increasingly interconnected. If you wind the clock back to 2008, the United States was going to be a huge importer of liquefied natural gas from the Middle East, from countries like Trinidad, from Angola, from Nigeria and maybe from Russia. That's all off the table because we're now self-sufficient in terms of natural gas, and suddenly that gas that was going to come in cargoes and ships to the United States has to find other destinations." Less need for liquefied natural gas in the U.S. means there's more available for Europe, which means, perhaps, that Europe could rely less on Russia for gas. "But then something else happened somewhere else in the world — this awful, terrible accident at Fukushima in Japan," Yergin says. "What was going to be the nuclear renaissance is now a much, much, much more uncertain thing. The German chancellor, [Angela] Merkel, who was a big advocate for stepping up the nuclear program in Germany, changes her mind really and says, 'We can't do it. We're going to shut down our nuclear power.' What does that mean? They'll import more natural gas. Where will they import it from? Russia." And so, like dominoes, one country changing its energy strategy can set off reverberations around the world. Daniel Yergin is the author behind the Pulitzer Prize-winning book The Prize: The Epic Quest for Oil, Money & Power. The availability of a new resource can also raise questions about a country's energy policy. For instance, with so much shale gas available over the next hundred years, should the U.S. bother to keep developing renewable energy? Yergin says yes. "We need to focus on renewables, to start with, for security reasons [and] for diversification reasons," he says. "I go back to what Winston Churchill, head of the British Royal Navy, said before World War I, when he was converting the Royal Navy from safe British coal to oil from Persia — Iran — and people said, 'This is really dangerous,' and he said, 'Safety in oil [lies] in variety and variety alone.' And I think that's still a fundamental starting point." But security doesn't only mean protecting the country's oil infrastructure from enemies — it also means protecting the infrastructure from everything else that could happen. "You know what's going to happen, and everybody agrees on what's going to happen, and then something else happens," Yergin says. "It could be everything from political crisis, as we've seen that affect oil supply, to natural disasters to technological breakthroughs. We have a very complex energy foundation that our $14 trillion economy rests upon." The recent blackout in California and Arizona, for example, was the result of a chain reaction that started when an electrical worker mistakenly removed a piece of monitoring equipment. Yergin says there's an important lesson to be learned from that blackout. "In general with energy, given how important it is to our economy, we need to be diversified," he says. "One of the big challenges we have is the growth of demand on a global basis, and there isn't one single solution that provides the answer."